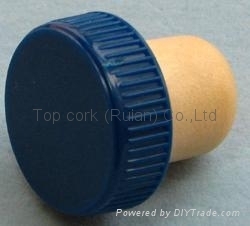 a best packing solution of bottle in all over the world. 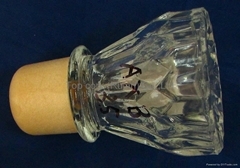 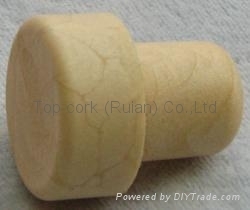 Synthetic cork is used to pack wine, beer, distilled spirit, essence and some pharmaceutical. 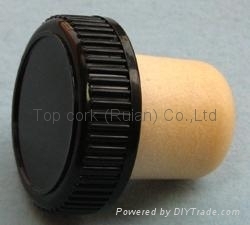 It is also used to seal and preserve wine, beer, distilled spirit that didn't be drunk up in family. 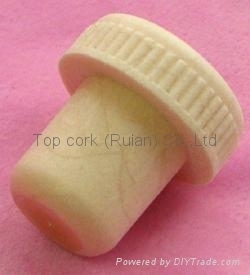 1.Sealing completely and tightly, keeping original flavor of fragrant juice of wine. 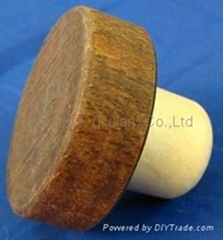 2.Never to be broken, size is consistent and unify. 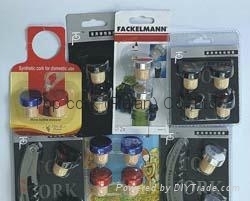 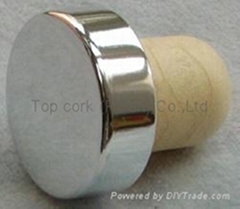 3.Never to be damped and mildewed, innocuity and tastefree, remove the pollution of natural cork to wine flavor. 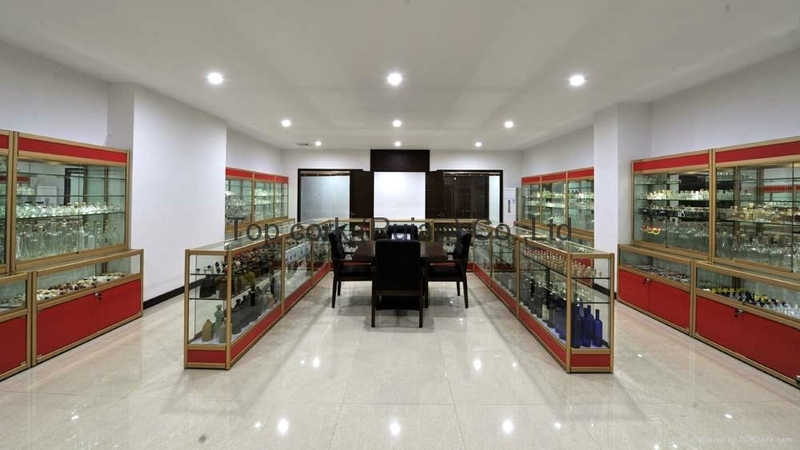 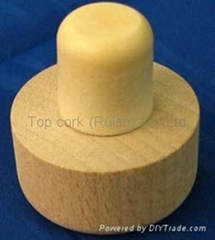 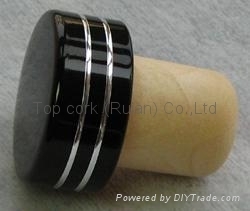 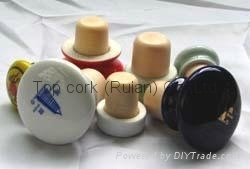 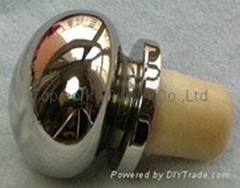 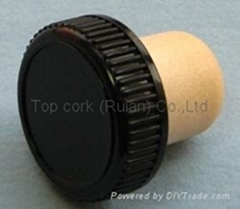 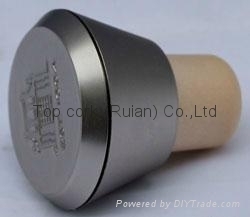 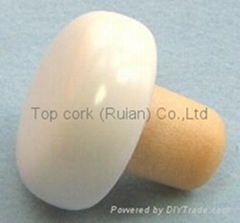 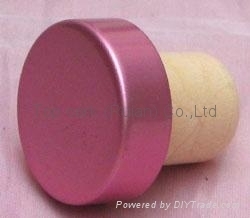 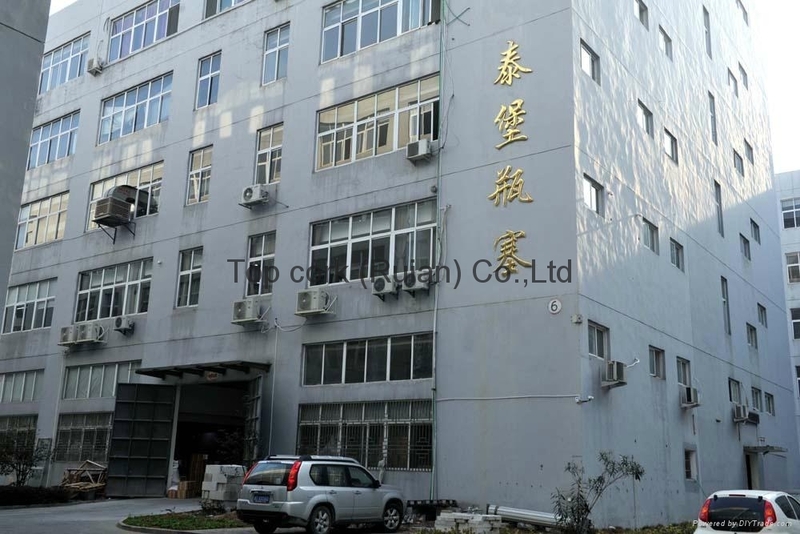 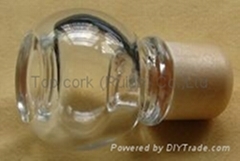 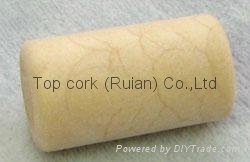 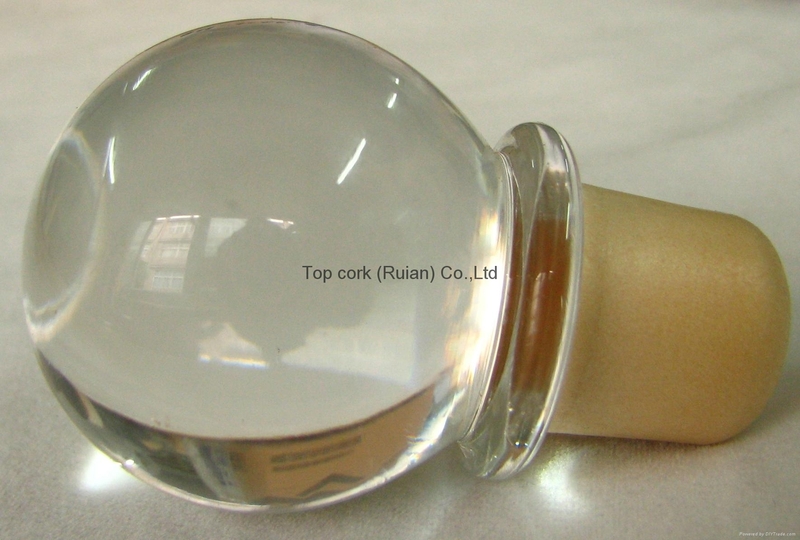 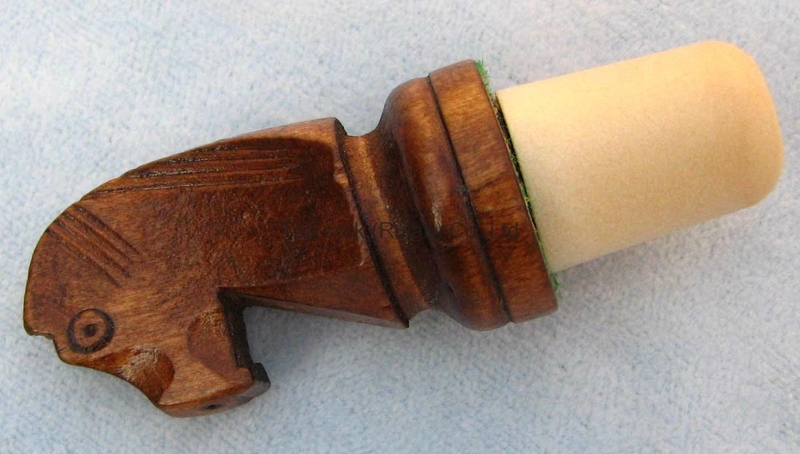 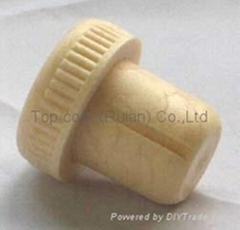 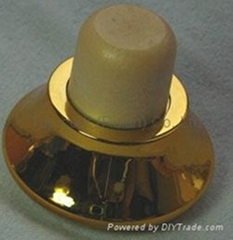 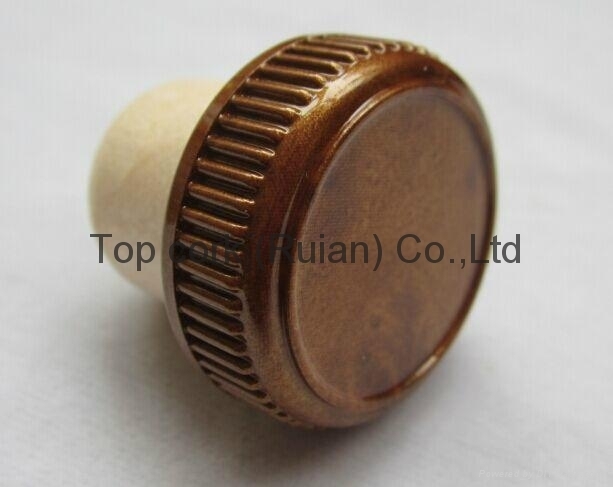 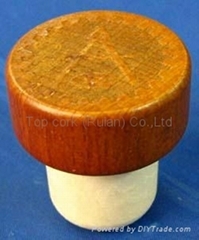 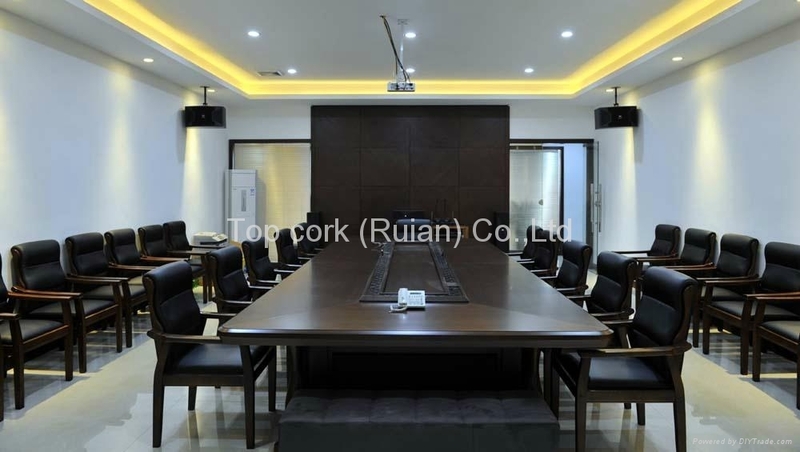 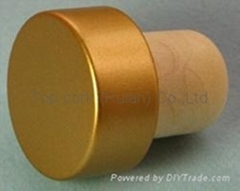 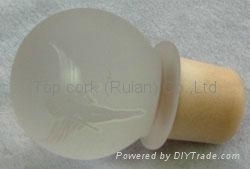 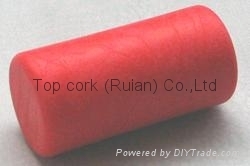 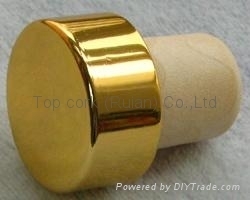 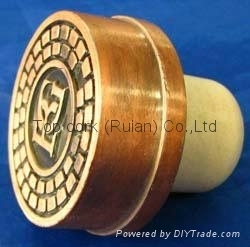 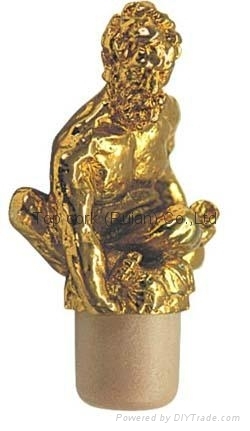 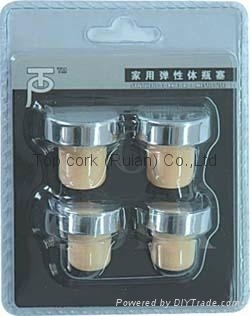 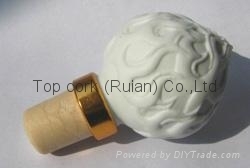 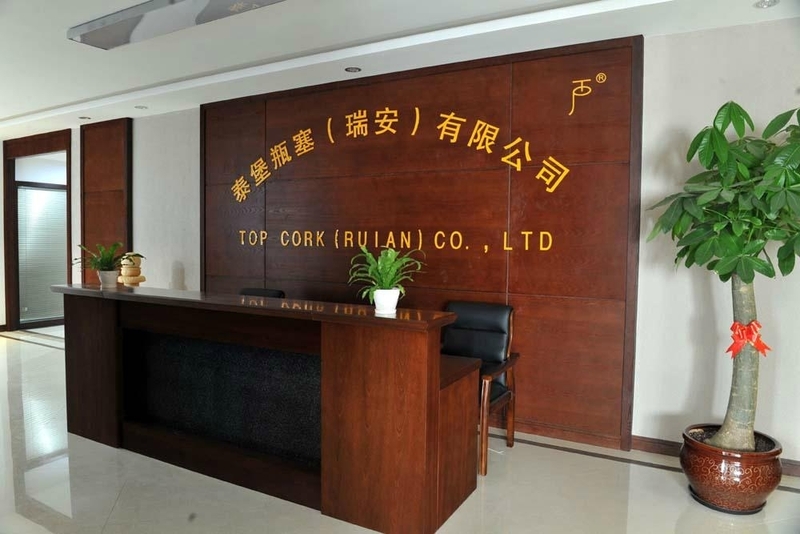 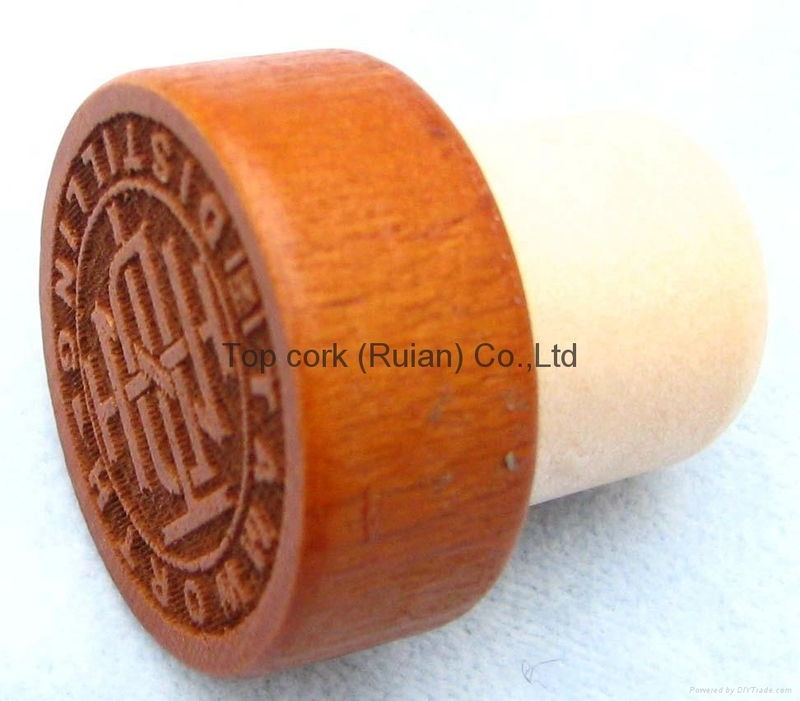 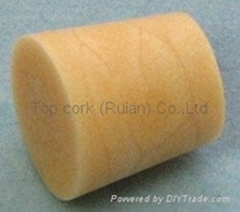 All products are patent and belongs Top Cork (Ruian) Co., Ltd. Imitating will be held legal responsibility.